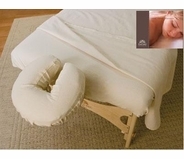 The best massage therapists take steps to ensure that their practice environment is clean and inviting. 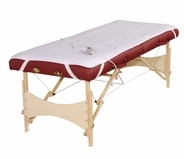 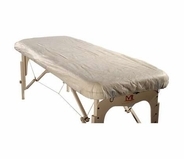 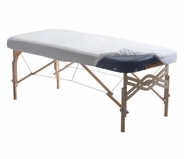 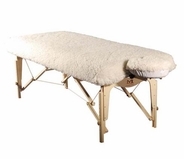 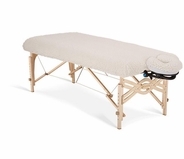 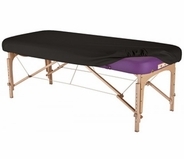 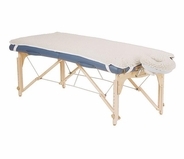 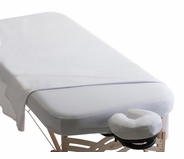 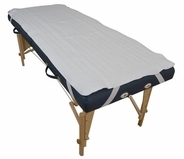 With the right massage table accessories, you can set the stage for a relaxing and luxurious treatment. 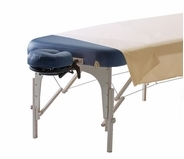 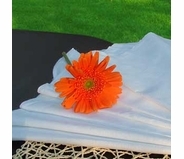 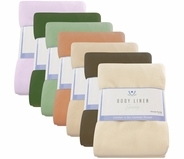 To help you clients release tension, start by covering your table with these high-quality massage table linens. 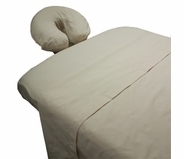 With cozy sheets and sterile covers on each table, clients are more likely to feel at ease in your care. 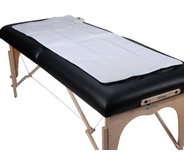 Meanwhile, you can further guaranteed client comfort by using a massage table warmer. 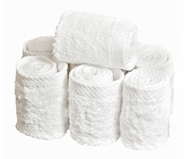 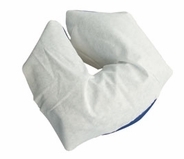 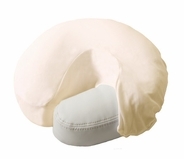 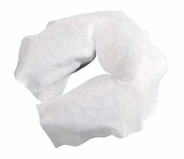 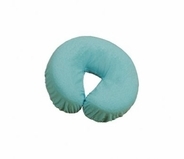 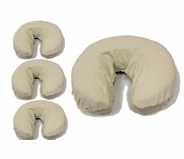 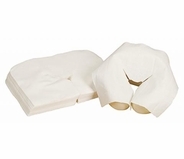 Flannel Face Rest Covers - 4 ct. 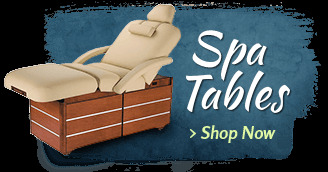 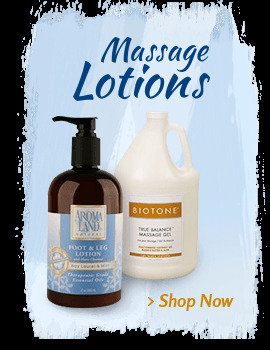 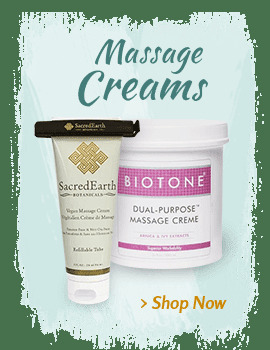 The products in this section can be used with a variety of table brands, including Earthlite, Spa Luxe and Oakworks massage tables. 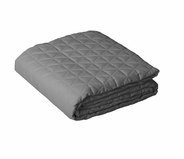 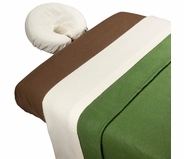 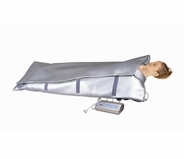 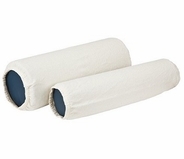 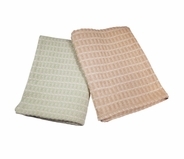 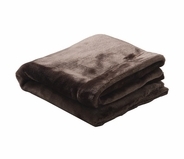 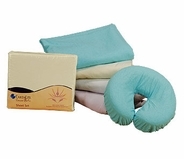 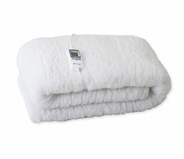 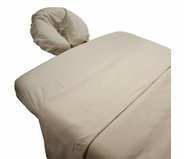 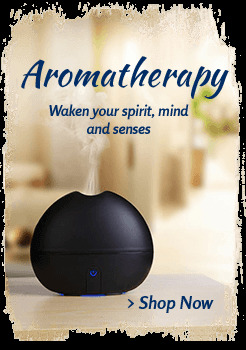 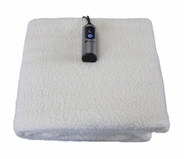 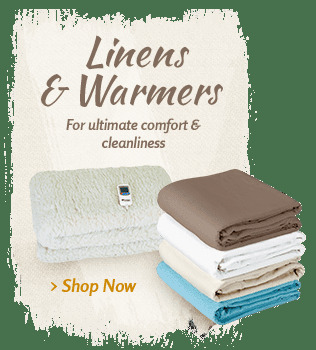 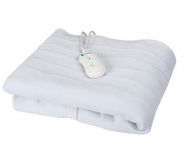 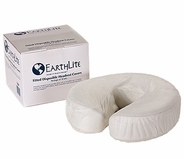 Plus, you can save by looking for our massage table warmers and massage sheets on sale. 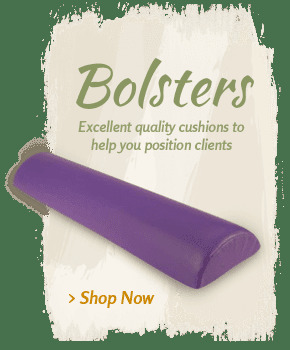 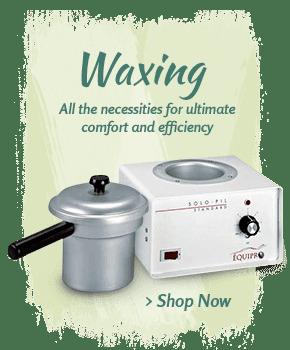 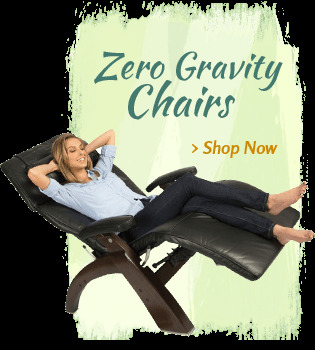 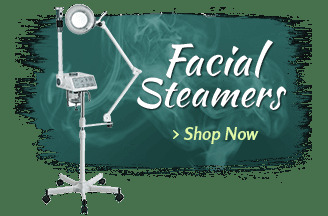 Our product specialists are available to help you with your purchase, so don't hesitate to contact us with any questions about the products you see here.